You can reserve table service at Heart Ibiza here on the webapp. 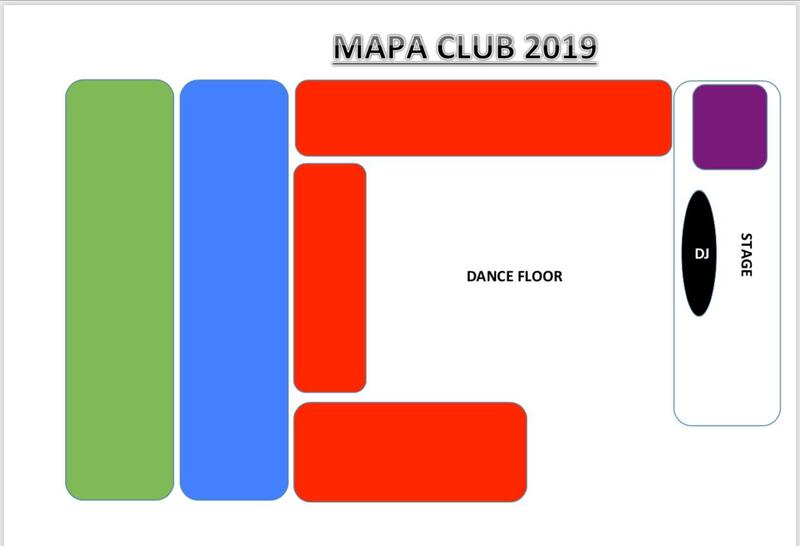 On the right of this page there is a list of "Upcoming Events" that you can also click on to browse events on our webapp. 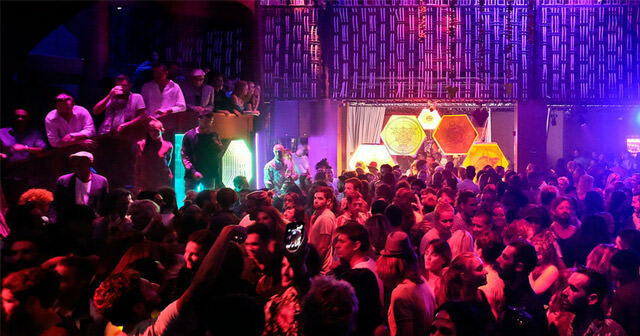 Table service minimums at Heart Ibiza vary depending on the night, the amount of people in your party, and the talent. Email us at info@discotech.me or call/text us at 415-735-6716 to get a quote for your party! 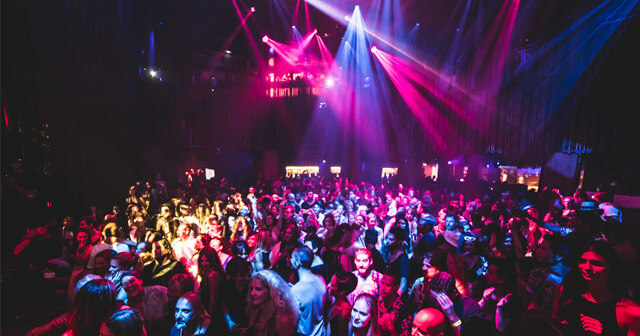 Table service minimums at Heart Ibiza vary depending on the night, the amount of people in your party, and the talent. 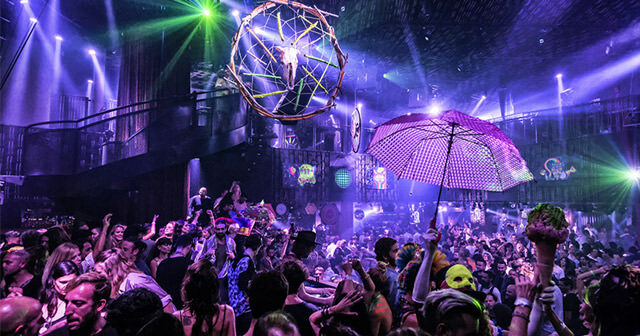 Contact us to get a quote for the cheapest table at Heart Ibiza. Table service minimums at Heart Ibiza vary depending on the night, the amount of people in your party, and the talent. Contact us to get a quote for the best table at Heart Ibiza. Table minimums at Heart Ibiza vary depending on the night, the amount of people in your party, and the talent. 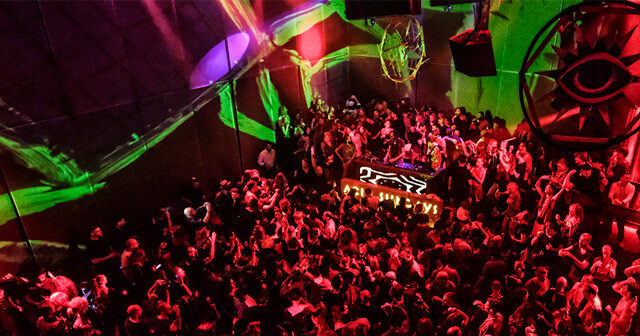 Email us at info@discotech.me or call/text us at 415-735-6716 to get a quote for your party! 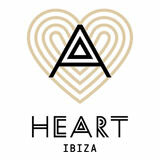 If we have any discounted table or bottle packages available for Heart Ibiza, you’ll find them listed here.